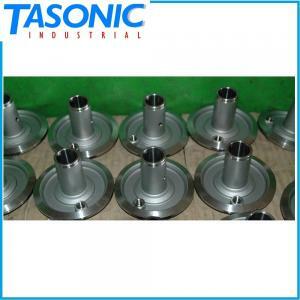 OEM - Tasonic Industrial Co., Ltd.
We provide OEM and ODM services on all our product lines. 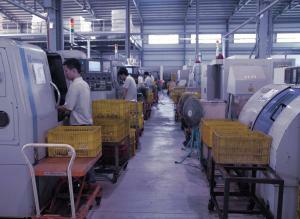 Design and manufacture of new models are also accepted. For your convenience, minimum order quantity is negotiable.